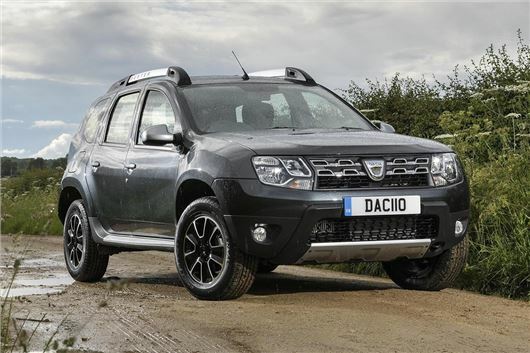 Dacia will give the updated Duster its UK debut at the 2016 Goodwood Festival of Speed. The updated model, which is available to order now, is offered with a new 125PS 1.2-litre TCE petrol for the first time, along with the existing 115PS petrol and the dCi 110 diesel. Prices start at £9,495. The new 1.2-litre engine produces 205Nm of torque and has official fuel economy of 46.3mpg, with emissions of 138g/km in front-wheel drive form. It provides a more versatile and efficient alternative to the basic petrol for those who don’t want diesel power. The updated Duster gets revised specification, with DAB radio now standard on all but basic Access models, plus new upholstery finishes and new interior materials. Options include new 16-inch diamond cut alloy wheels, rear parking sensors and, on Laureate trim or above, there is a parking camera option. There is also a new top trim level called Prestige. This comes with navigation through a seven-inch touchscreen, a reversing camera and the aforementioned diamond cut alloys. All versions of the Duster can be specified with a choice of front- or all-wheel drive.